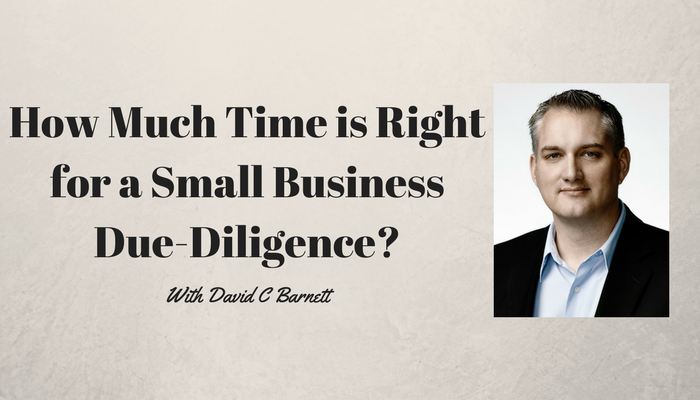 How much due-diligence is enough when buying a business? Sellers and brokers seem to want to restrict the time buyers have to examine and investigate the business. Seriously, how much can you learn about a business with only 10 days? Clearly you need more time, but do you need a time limit? What should buyers ask for and why does it make sense for a seller to agree?